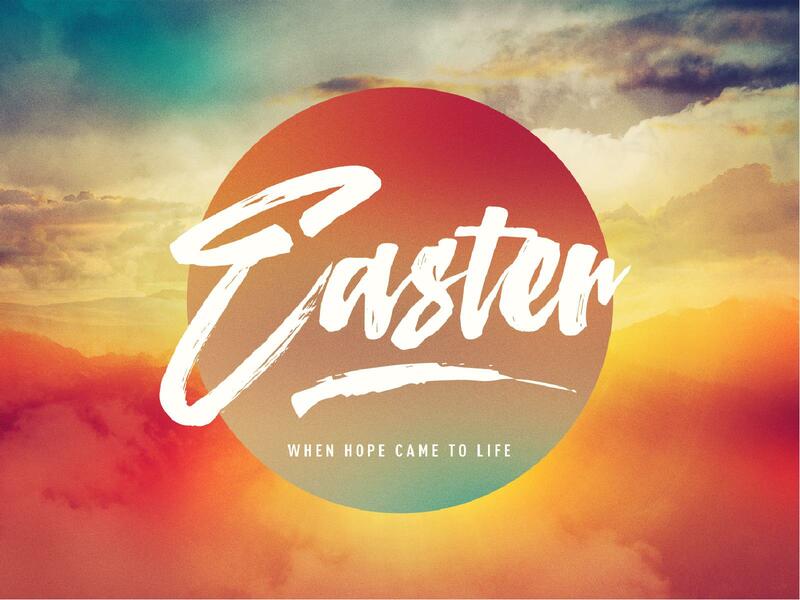 Friends and family come celebrate our risen Lord, Jesus Christ. Easter Sunday is what makes us different. We have a living God. Pastor Andrew Huang will be speaking. Our toddlers and PS-2nd Grade classes will have egg hunts (the egg representing new life) during their regular class time.